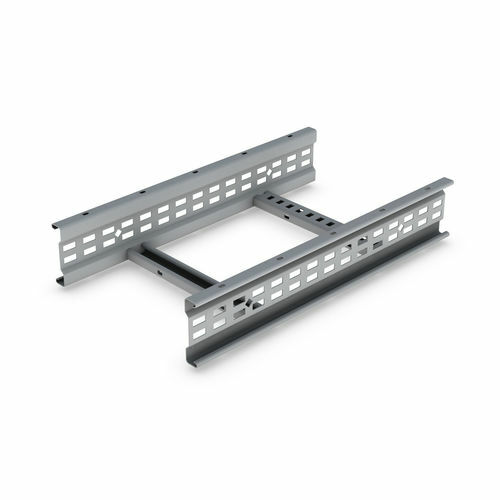 Speedway 4 (SW4) Medium Duty Cable Ladder is manufactured in 3.0m lengths as standard with 6.0m lengths to order. The cable ladder is available in standard widths of 150mm, 300mm, 450mm, 600mm, 750mm and 900mm, although other widths up to 1050mm are available to order for standard galvanised products. Rung spacing is 300mm as standard.